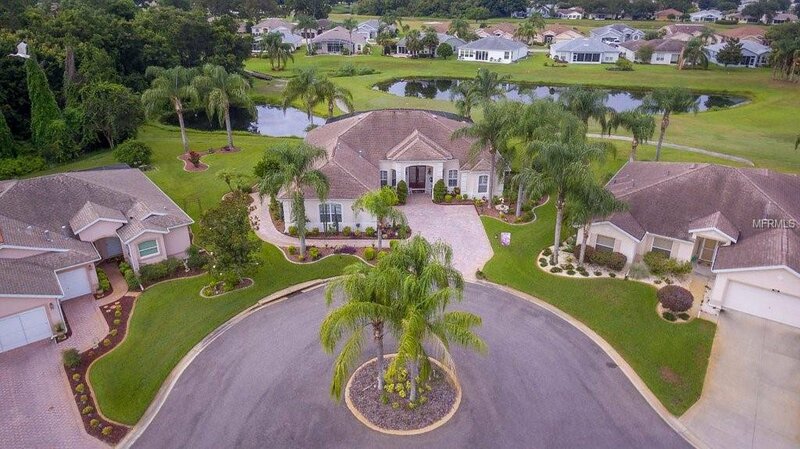 Beautiful Custom built home in Pennbrooke Fairways on a large cul-de-sac, overlooking a golf course and two ponds.You will be captivated by the luxurious features too many to list all. 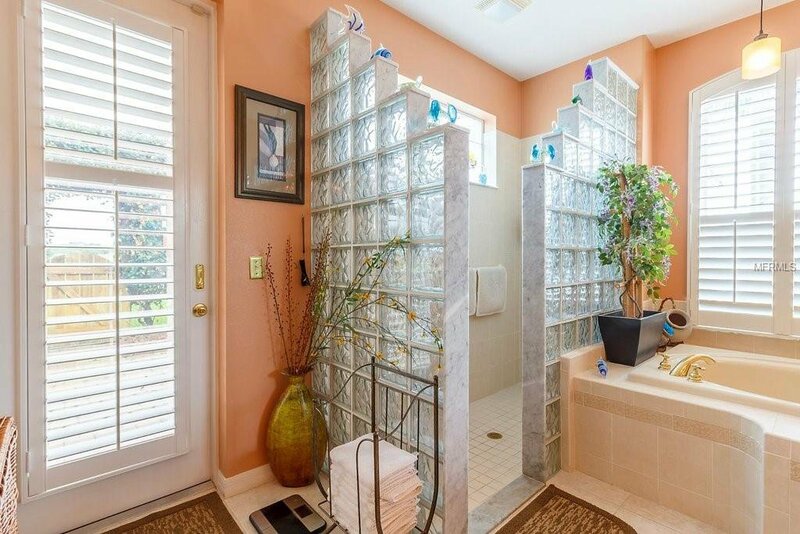 This home boasts $10,000 worth of Plantation Shutters, including the garage. 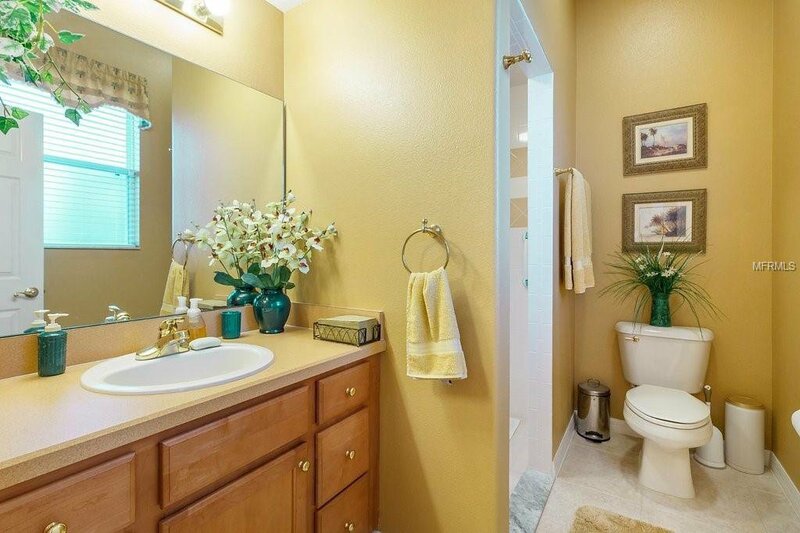 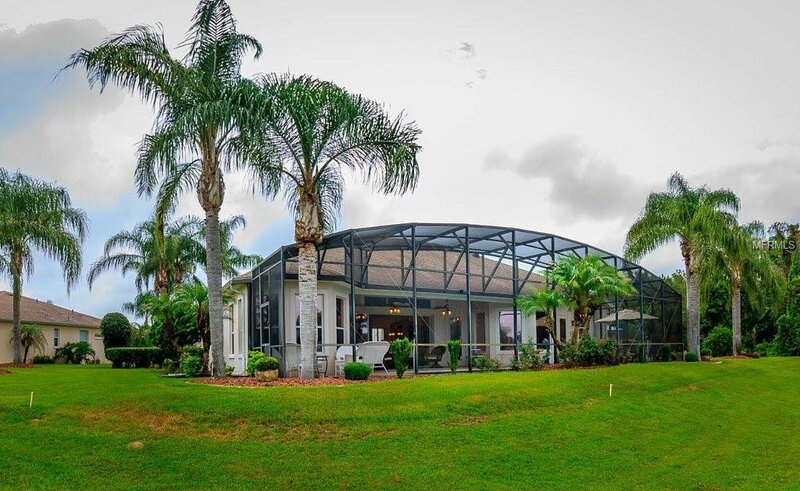 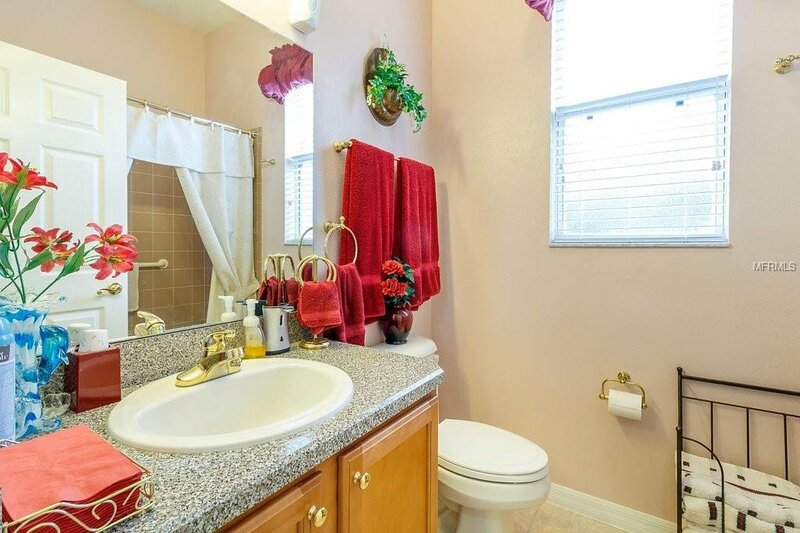 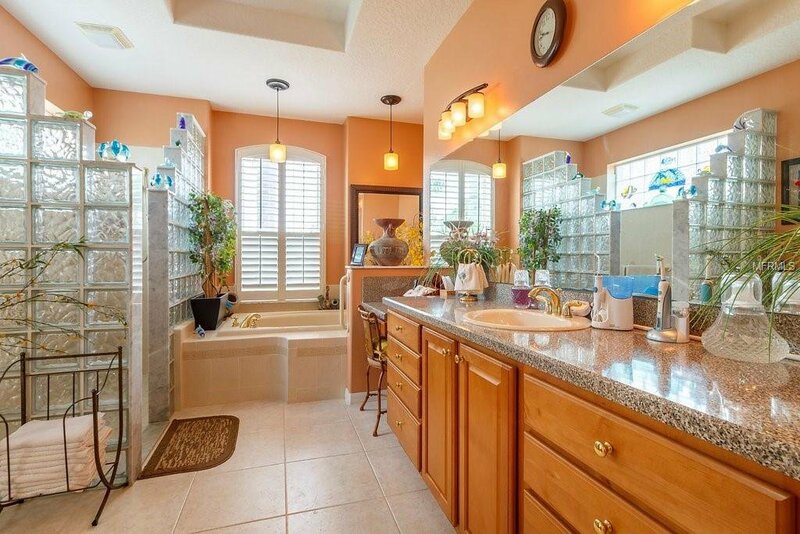 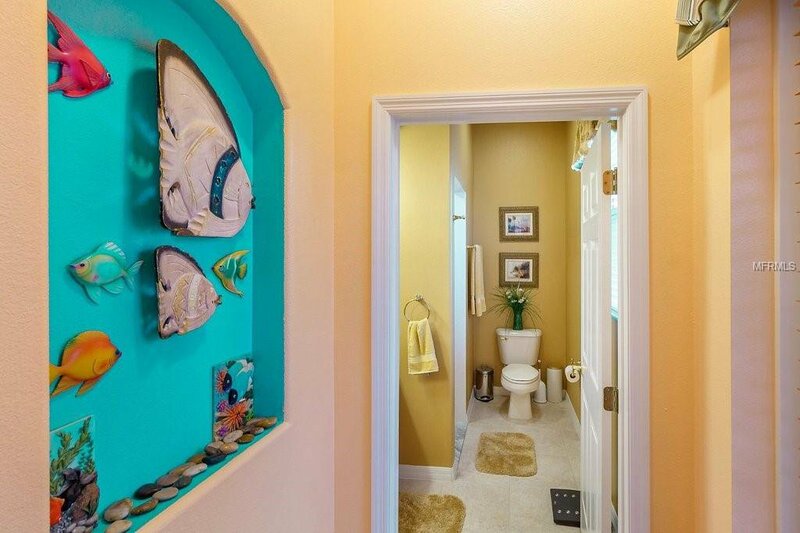 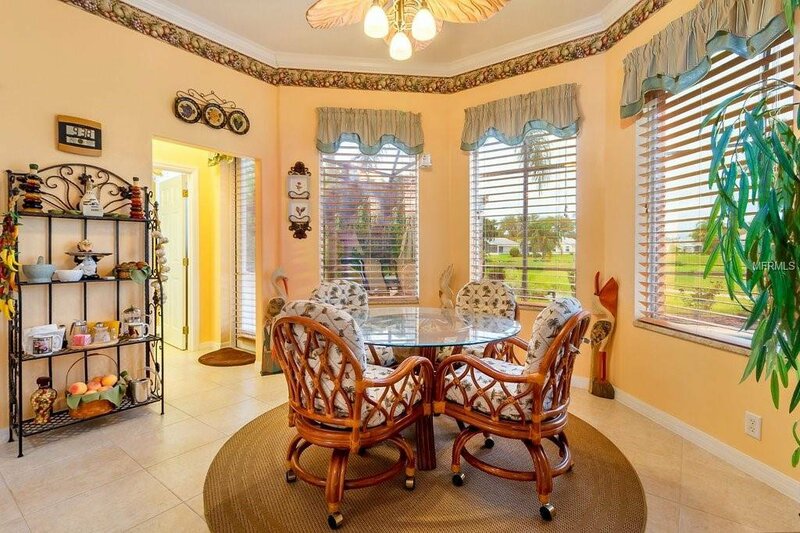 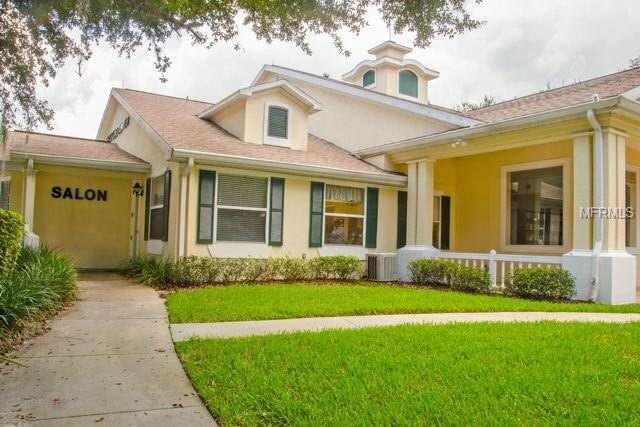 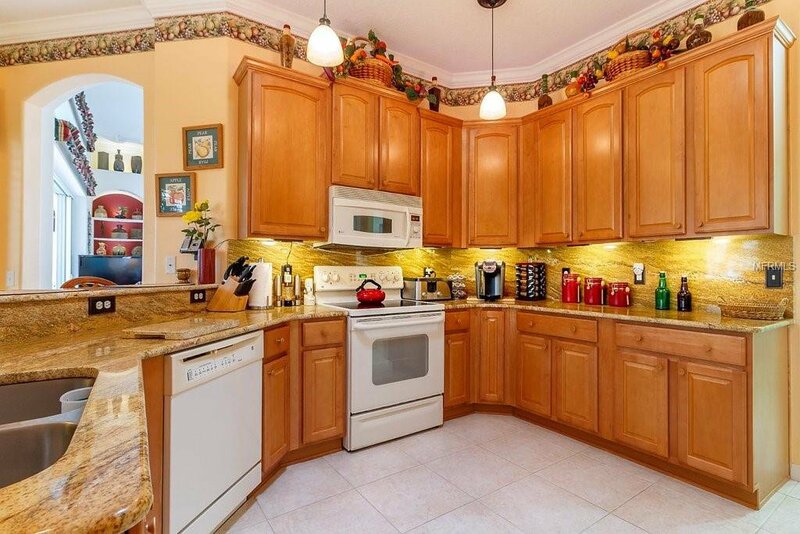 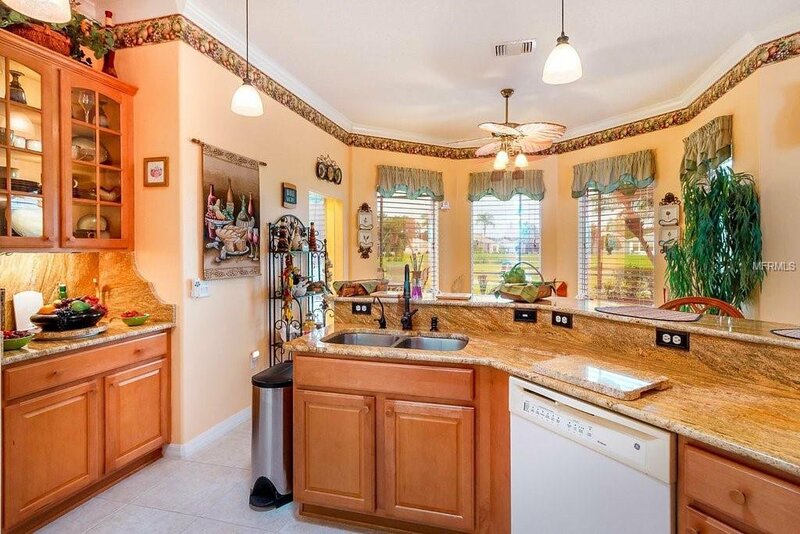 Large stucco home with $10,000 in professionally done landscaping with beautiful plants, palms and flowers. 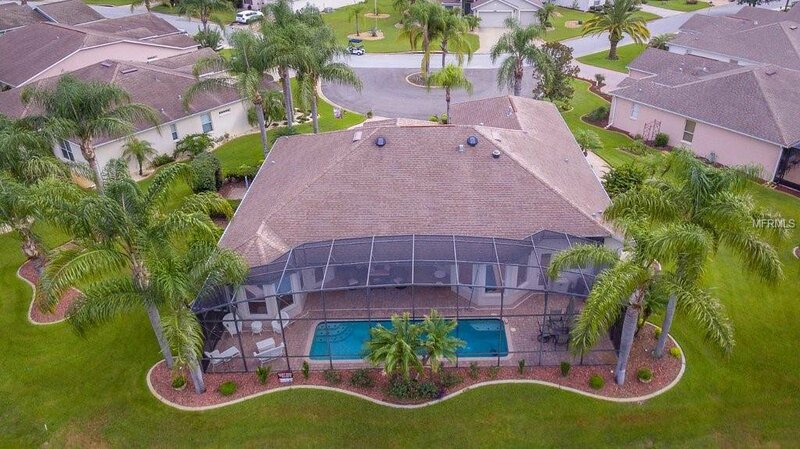 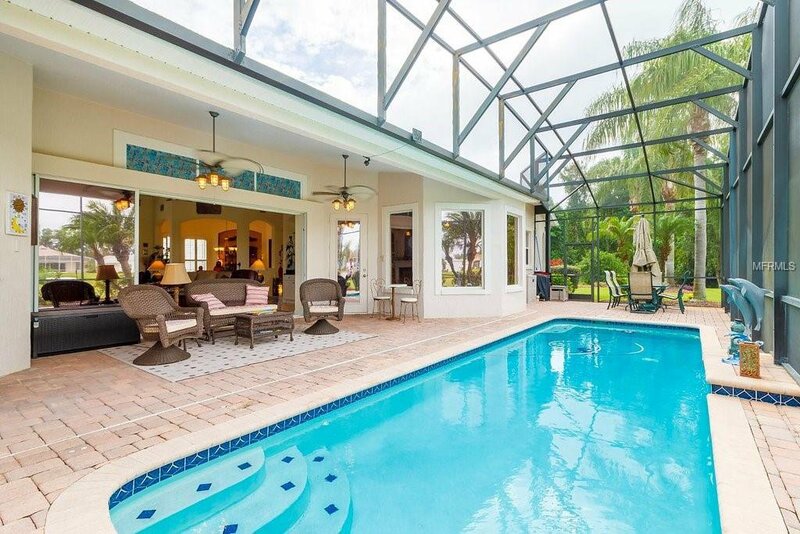 30 x 10 heated lap pool, 56 x 14 birdcage off the lanai for your relaxing pleasure. 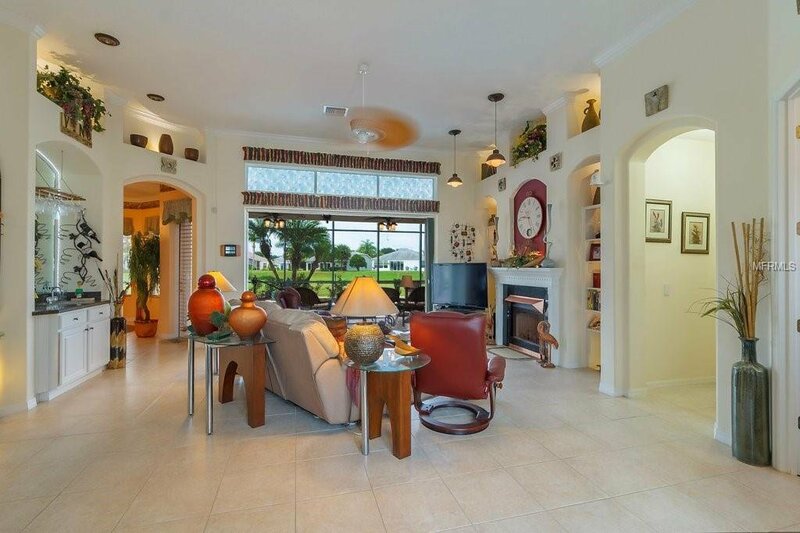 Gas fireplace with built in shelves with niche over mantel in living room and wet bar. 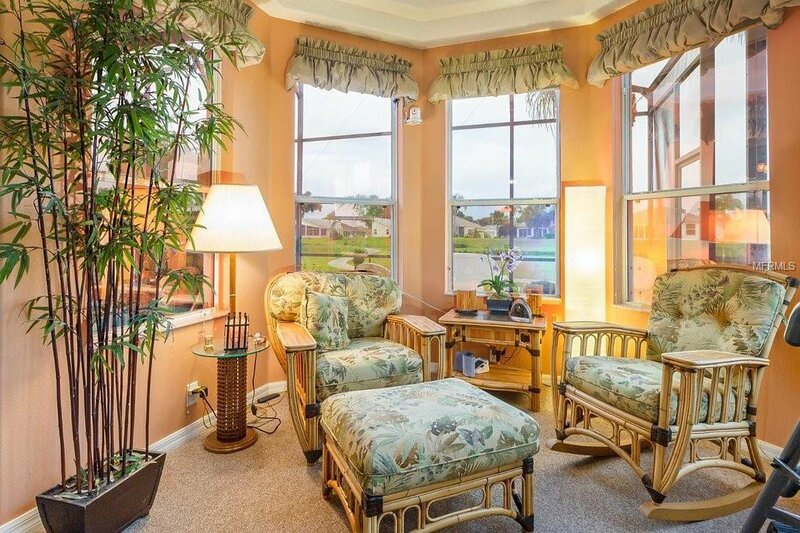 12 feet sliding glass door in living area that completely opens to the lanai/pool area for stunning views. 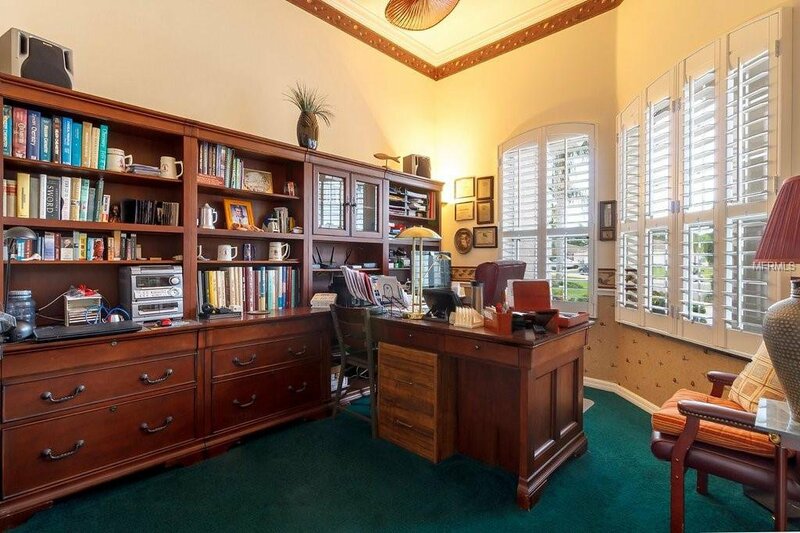 Large office with French doors. 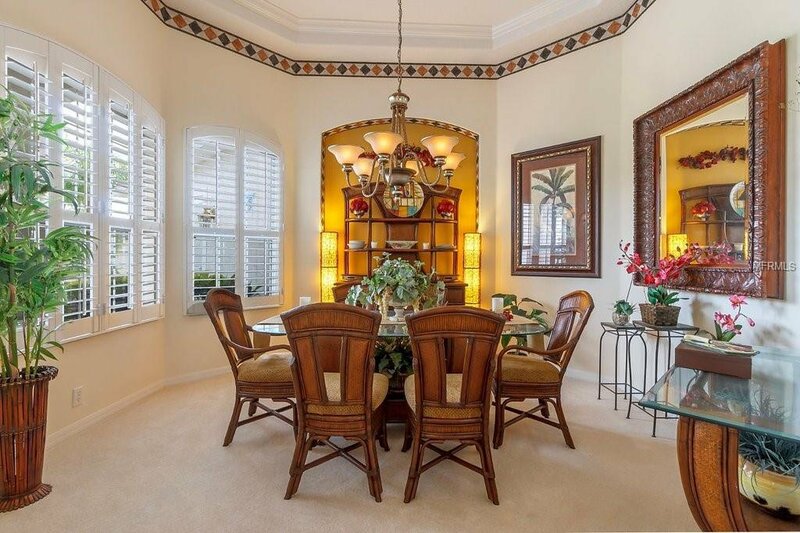 Beautiful separate Dining Room. 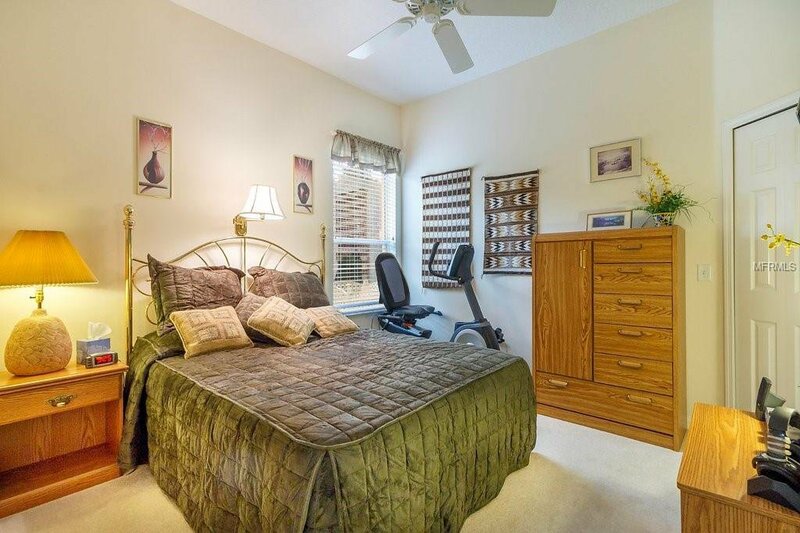 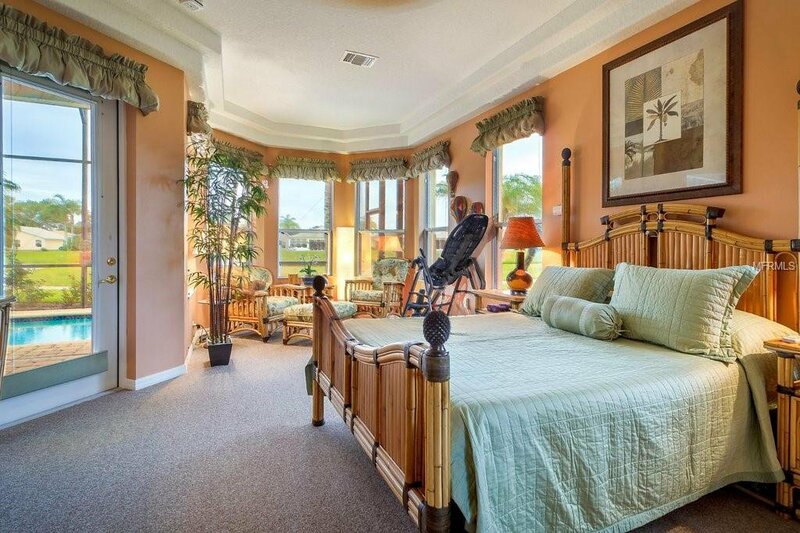 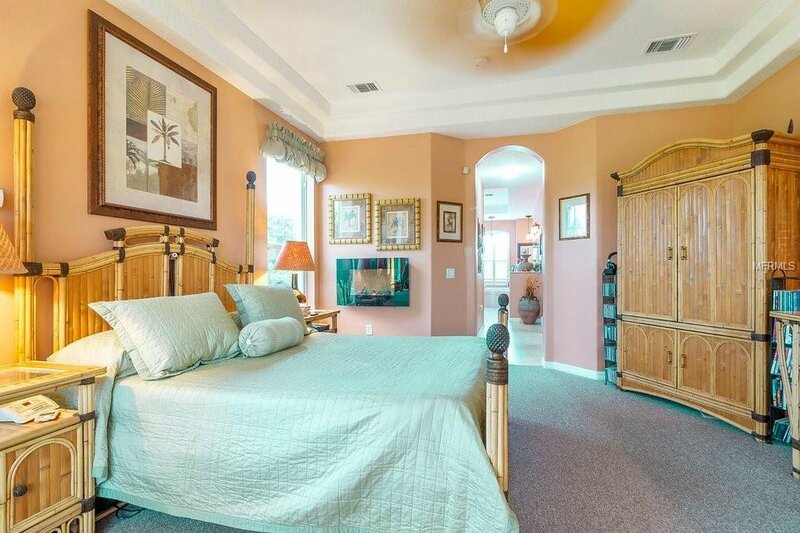 Large Master bedroom is 15 x 23 with 10 ft ceilings, sitting area and a door to the lanai/pool area. 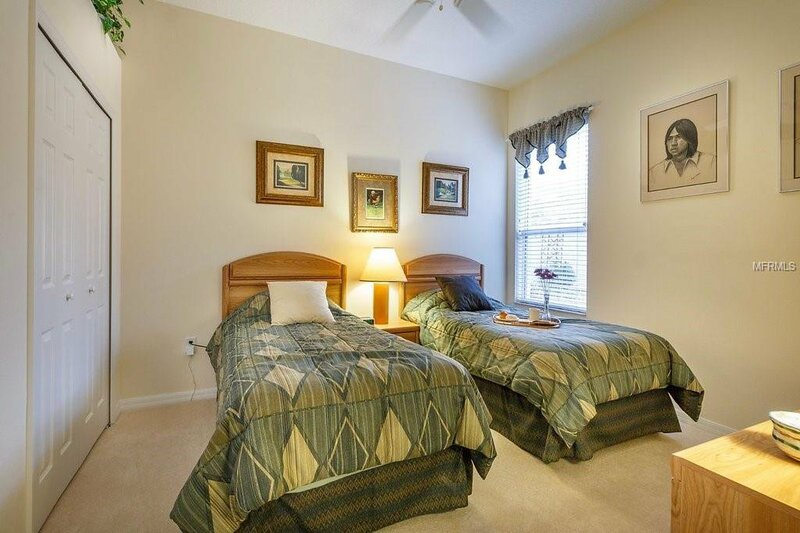 Double tray ceiling in Master, Wall mounted Electric Fireplace in Master Bedroom.2 large closets and connecting Master bath with tray ceiling and jetted tub. 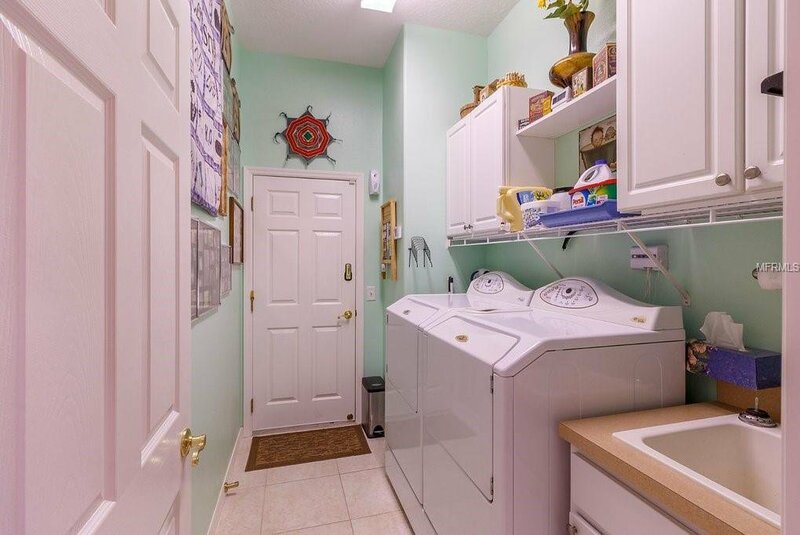 New High-Efficiency AC/Furnace installed February 2019. 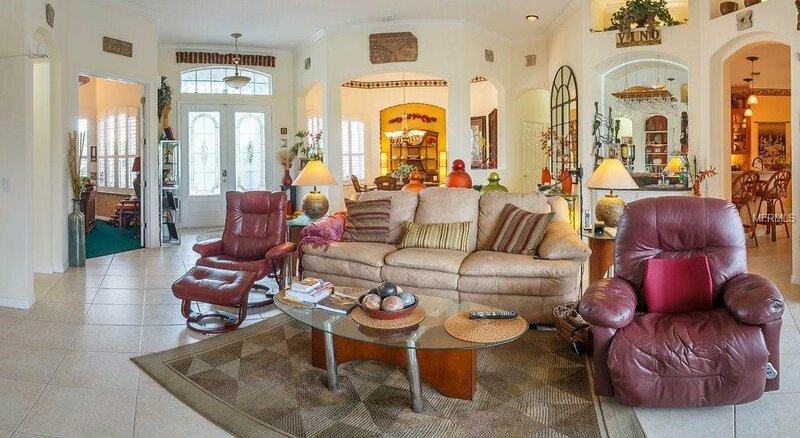 Once you see this home, you will never want to leave. 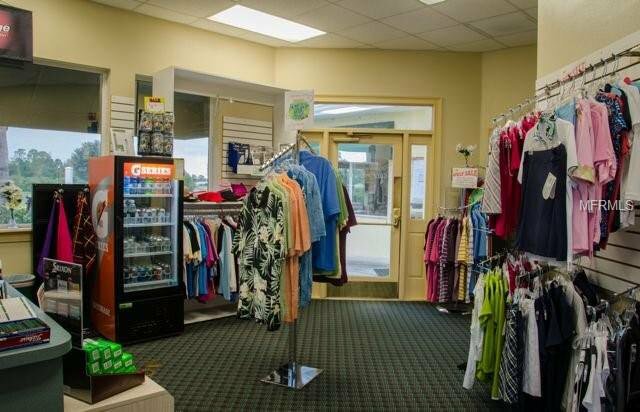 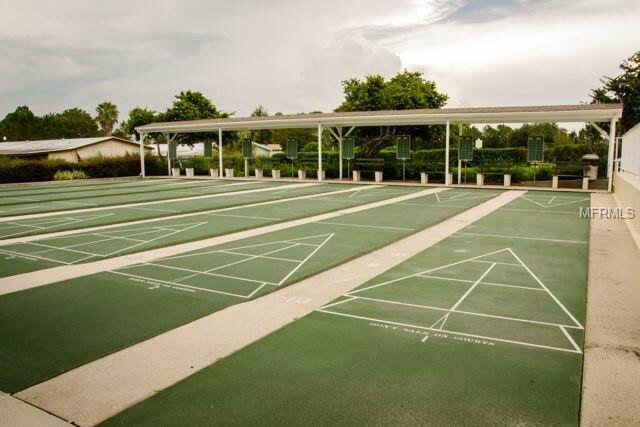 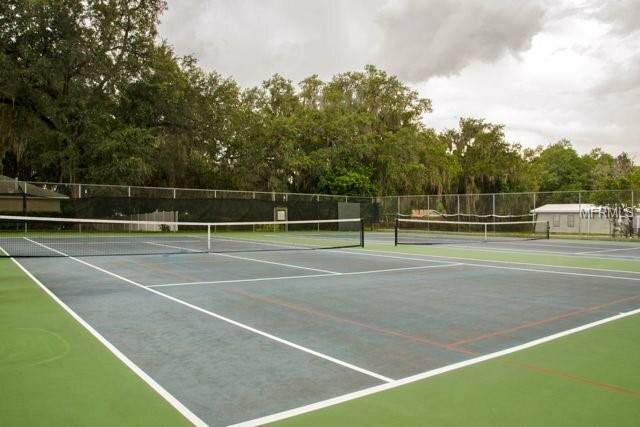 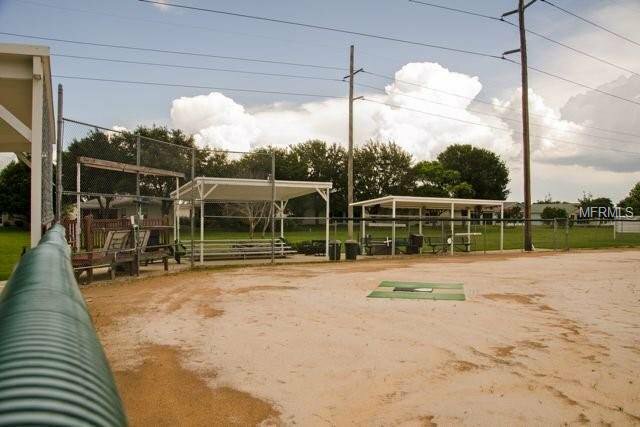 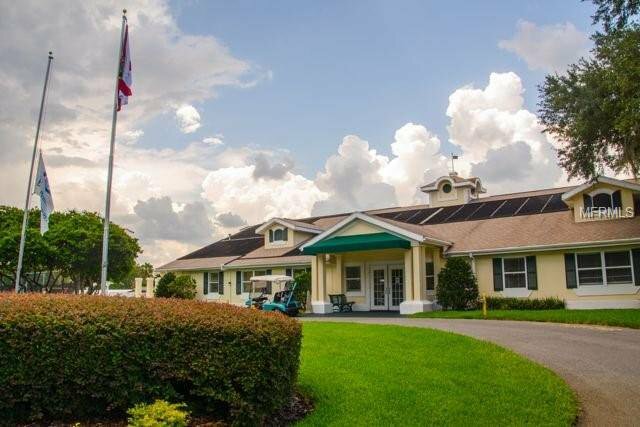 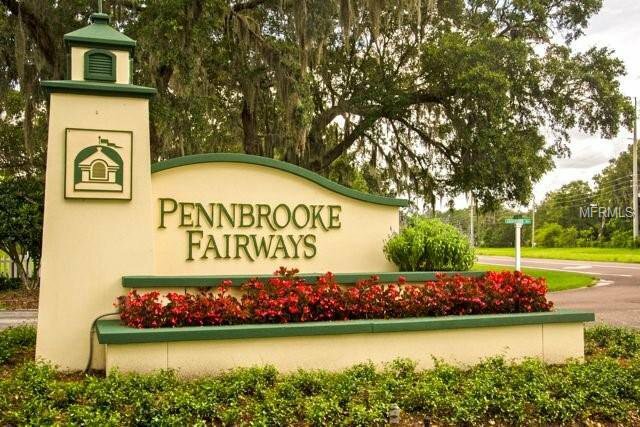 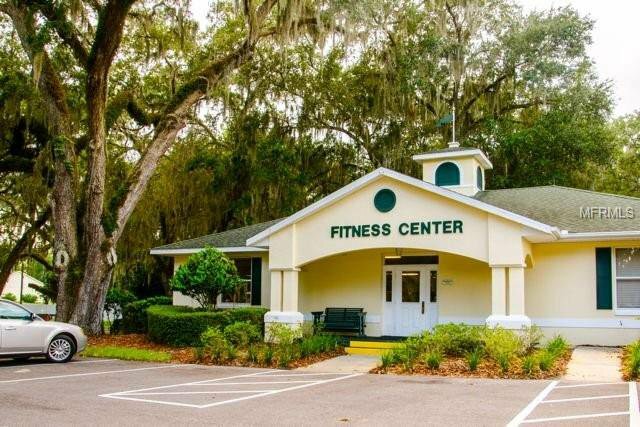 Pennbrooke Fairways is an Active community with Restaurant, Fitness Center, 2 Pools and Hot Tubs, Tennis/Pickleball Courts, three 9 hole Golf Courses and a Pro Shop, Shuffleboard, Walking and Biking Trails,Beauty Salon and Grand Hall for Showcase entertainment . 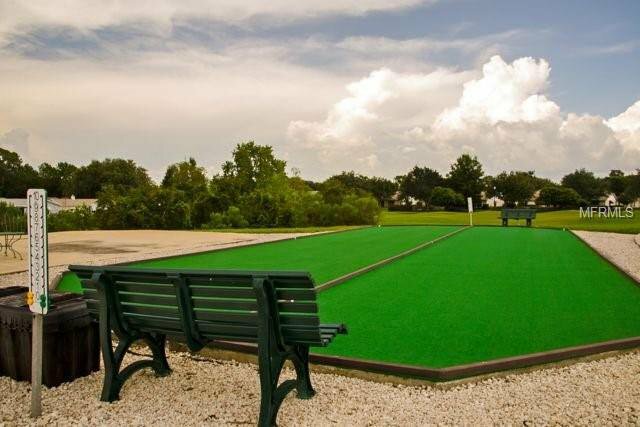 It is close to The Villages Brownwood , Lake Deaton Plaza with Publix and dining, shopping, entertainment and movies for your convenience. 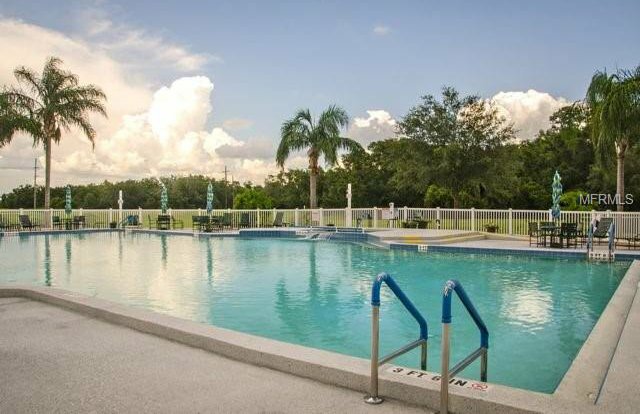 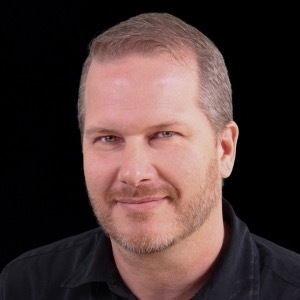 It is close to I-75 and the Florida Turnpike. 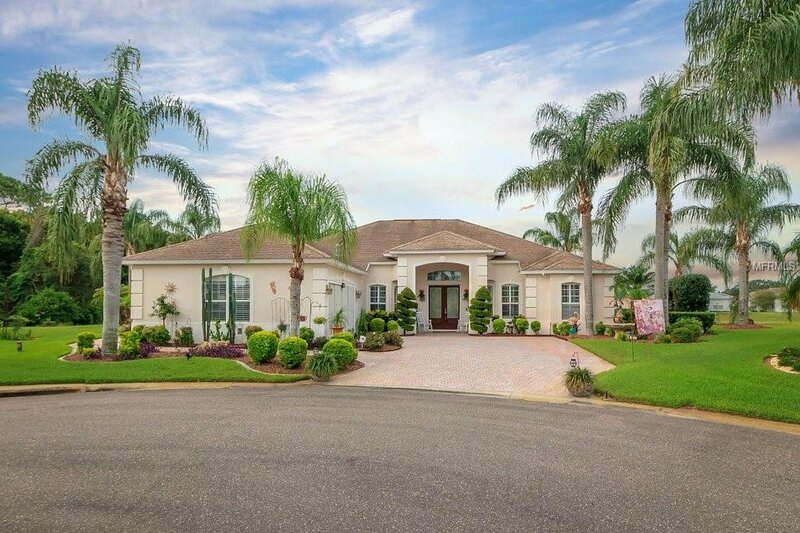 Listing courtesy of MAJESTY REALTY.